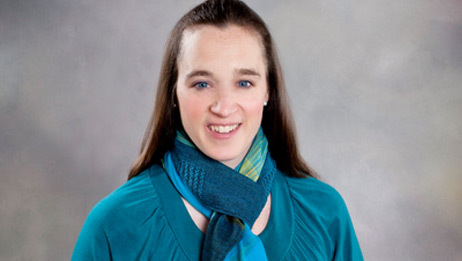 Suzanne Lang graduated from the University of North Carolina at Chapel Hill in 2001 with a Bachelor of Arts in Exercise and Sports Science with a concentration in Athletic Training. She earned her Master’s of Physical Therapy from the University of North Carolina at Chapel Hill in 2003. She has been working in the outpatient orthopaedic setting since graduation.